The amount of money you spend on relatives and friends in no way defines your love for them. However it will define your sense of financial security when you are paying for those purchases well after the holidays. Then there is the notion: Holidays are a time for giving so why shouldn’t you be on the receiving end as well? Why not treat yourself? When winter is over are you going to get satisfaction each day from the trendy pair of winter boots you spent entirely too much on? 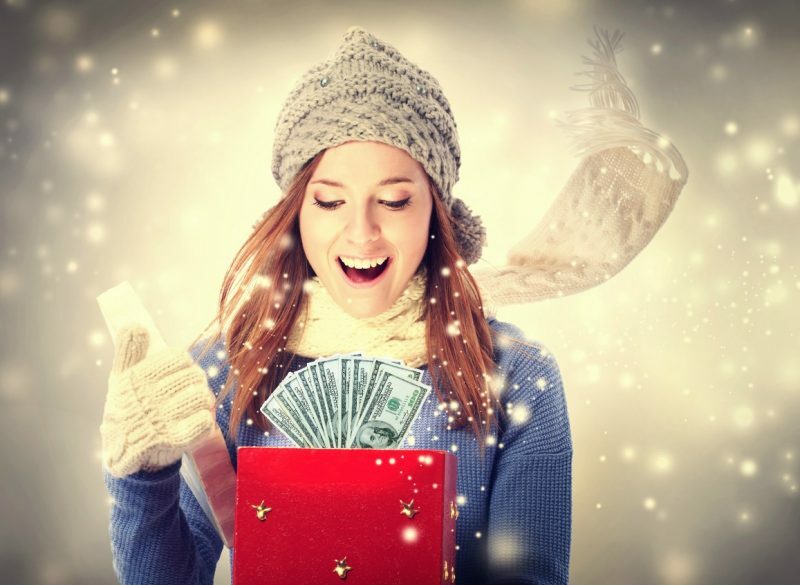 Will you be happy with that gift you bought yourself when you check your credit report and see what that splurge has done to your credit score? You are the only person responsible for your financial situation, so take charge of it. You don’t have to wait until the new year to achieve your personal goals. There is no better time than now to improve your financial situation and PCS Debt relief can show you how. If credit cards are slowly doing you in with their high interest rates and ever rising late fees, PCS can help with that. If your are spending more than you can truly afford each month, PCS can help you to establish a budget that will keep you living within your means. If your situations makes you feel hopeless and you fear there is no way out, PCS will consider your personal needs then determine what debt resolution option is right for your situation. Our advisors are ready to help and can be reached at 636-209-4481. We look forward to helping you achieve your financial goals.